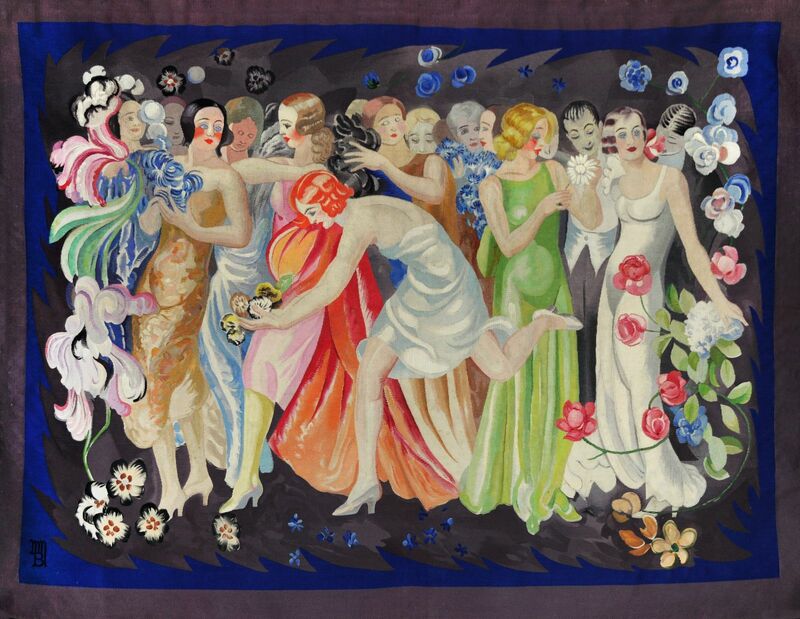 "Au fil du siècle, 1918-2018", masterpieces of tapestry at Gallery Gobelins. There is richness of this collection, created in collaboration with greatly renowned artists such as Anquetin, Serrière, Cappiello, Matisse and Picasso, the Mobilier National offers an original view of this century's textile art. Through a Chrono-thematic journey, nearly 100 pieces are displayed: tapestries, rugs, cardboard and furniture whose quality testifies to the vitality of creation and the exceptional know-how of the manufacturers who crossed the century by continuously reinventing themselves.